Properties of Guiglieschis when Emperor Henry III in 1051 handed him over to protect the Abbey of Sant’Antimo. Then Bibbiano passed to the counts in 1197 they gave to the Sienese Republic Cacciaconti that provided for the strengthening of the structures. 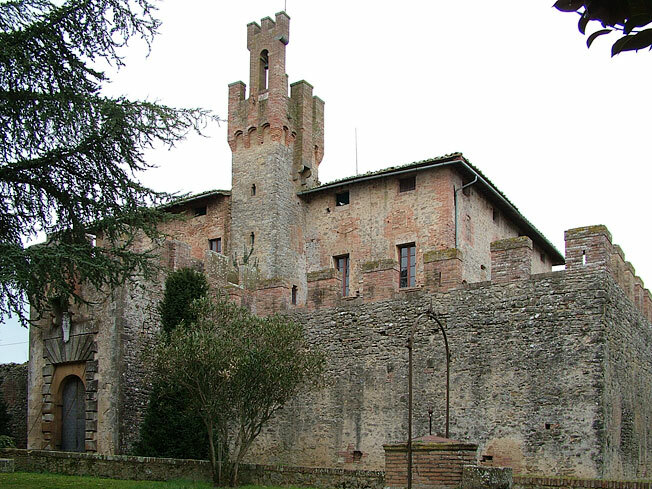 Despite having been used more as a home than as above all as, Bibbiano is still today in his proud look of medieval castle.